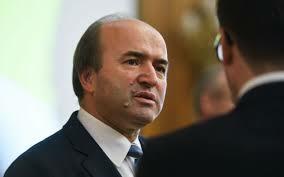 Justice Minister Tudorel Toader said on Thursday, during a debate on criminal policy, that he expects the draft bill to improve the four codes – criminal, criminal procedure, civil and civil procedure – to be ready in autumn. Former Minister Robert Cazanciuc, chairman of the Senate legal committee, has also argued that such a project “cannot be done just under the pressure of time”. 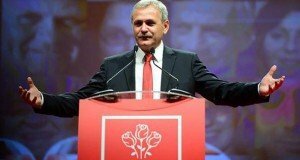 “Currently, the Ministry of Justice has launched a procedure for the evaluation of the four codes, which are the pillars of the Romanian legal system – the criminal, criminal procedure, civil, civil procedure codes. We have sent a personalized invitation to each member of the committees that drafted the four codes, to law faculties, to the Academy, the Institute of Legal Research, the Bar Association, the Lawyers, the Notary, the CSM, the DNA, the DIICOT, the ICCJ. Every jurist or non-jurist who has something to say about amending and adapting the four codes may say it, we are in the period when we expect suggestions to improve, amend the codes, bring them to constitutional parameters, to European standards. It is laborious, we want to succeed well. The projection is somewhere in the autumn, we do not illusion to finish tomorrow, to come up with a project. 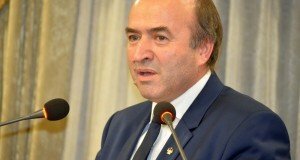 We are expecting proposals from the civil society, from anyone who has something to say, a consistent argument to send us,” Tudorel Toader said on Thursday, during the debate on “Who is making the criminal policy in Romania” organised by the parliament. On the other hand, the justice ministry has completed a draft law to bring the Criminal Code into conformity with the decisions of unconstitutionality, for which it awaits an opinion from the Superior Council of Magistracy (CSM) before presenting it and adopting it by the government sitting. Toader said on Thursday he would not be able to present the draft to the government sitting on Thursday without this opinion. 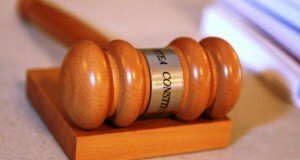 The CSM has endorsed the draft law on amending the criminal codes – judicial sources said on Thursday. The CSM analyzed the point of view from the Legislation Directorate, submitted by the Ministry of Justice. The CSM plenum decided to draw up a point of view on the draft normative act, at the request of Justice Minister Tudorel Toader. The document, which is on public debate, does not provide for a minimum threshold for the abuse of the abuse of office and amends, inter alia, the article on conflicts of interest, replacing the phrase ‘commercial relations’ – declared unconstitutional – with ‘specific reports between professionals’.